will get the best price. 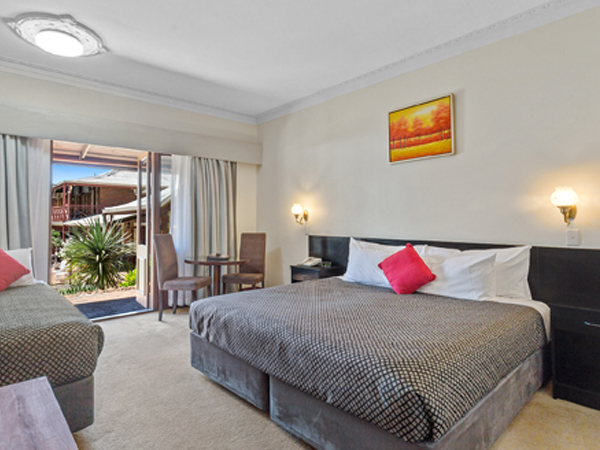 Our King Superior rooms offer garden and pool or bush views with plenty of space to move. 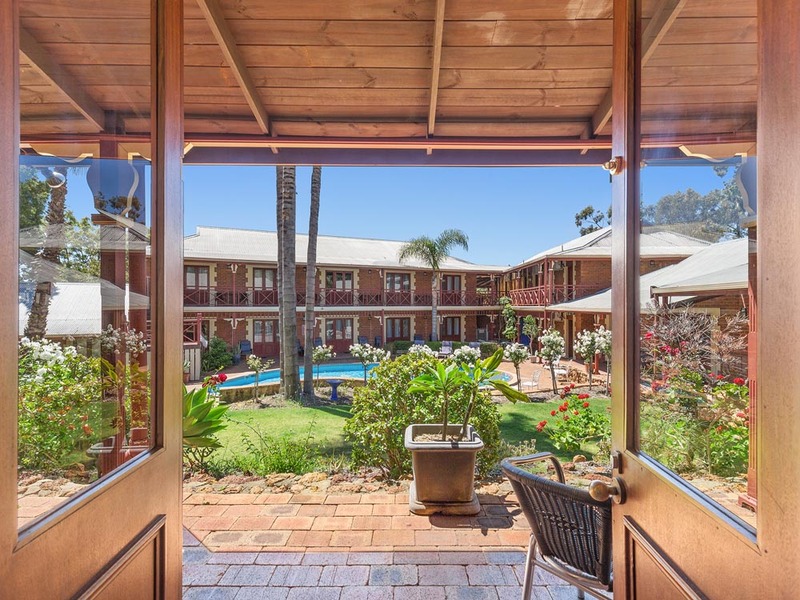 Heritage Country Motel Armadale offers secluded accommodation near Perth away from the hustle and bustle of the city, yet is ideally placed for discovery and enjoying Perth’s popular attractions. 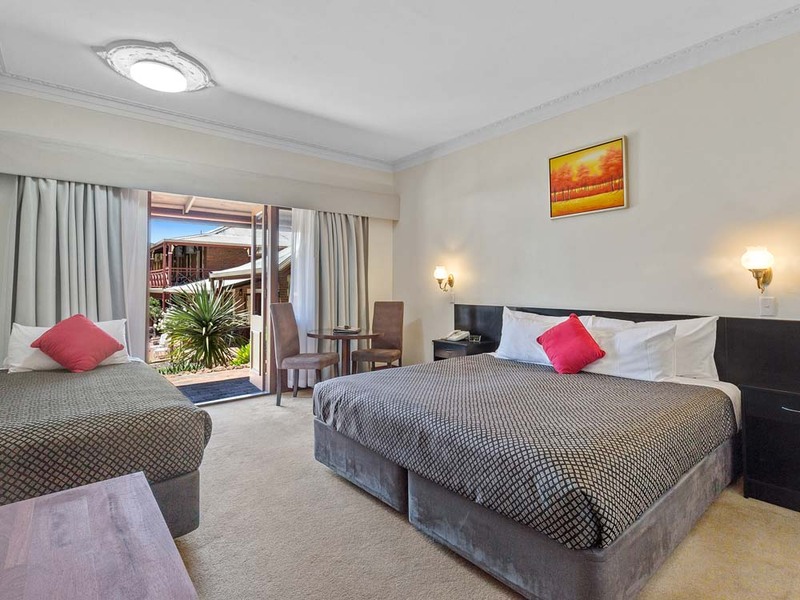 If you are looking for motels in Perth that are within close proximity of Roleystone and Araluen, the Heritage Country Motel is an ideal destination for families and individuals looking for tranquillity and seclusion in the leafy suburb of Armadale. 27 beautifully appointed rooms, each with en-suite bathrooms overlook the pool or tranquil gardens. Enjoy a relaxing swim in our crystal clear pool. 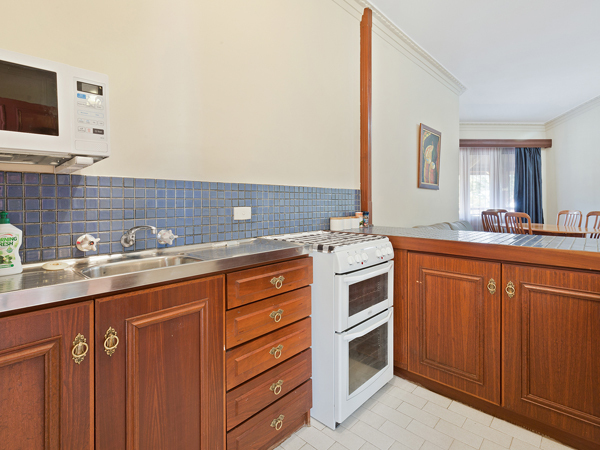 Its location is ideal for those who come to Perth on business or for pleasure. 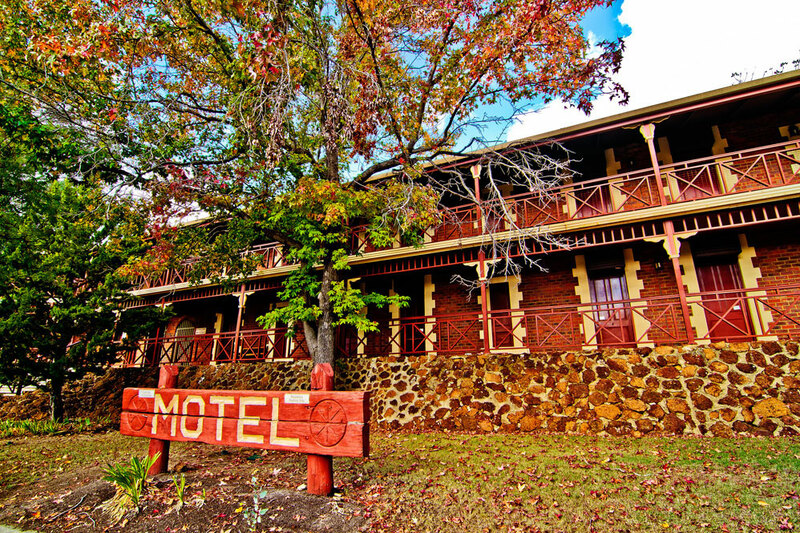 Our unique heritage-style complex features 27 well-appointed units and one self-contained 2 room apartment. All rooms are fitted with French doors, most of which open out onto our large pool area and tranquil gardens. 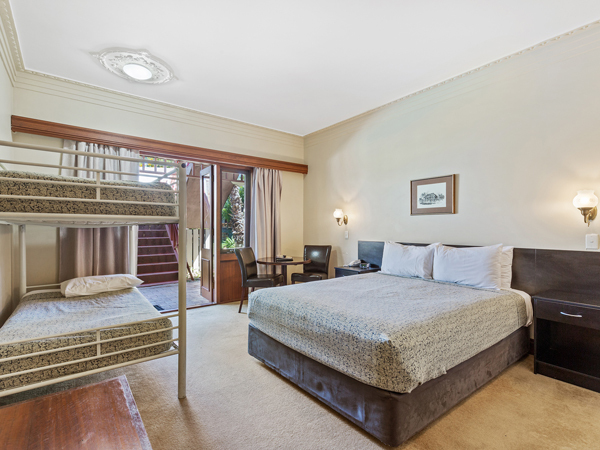 Our King Superior rooms offer garden and pool or bush views with plenty of space to move. 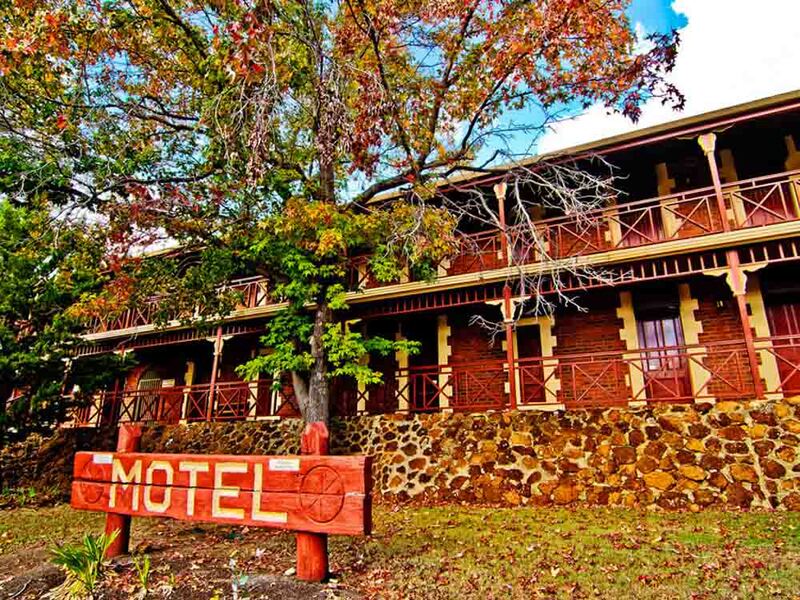 You will find a quality bed and large LCD TV. These rooms are located on the ground floor and open through French doors to our pool and tranquil gardens. 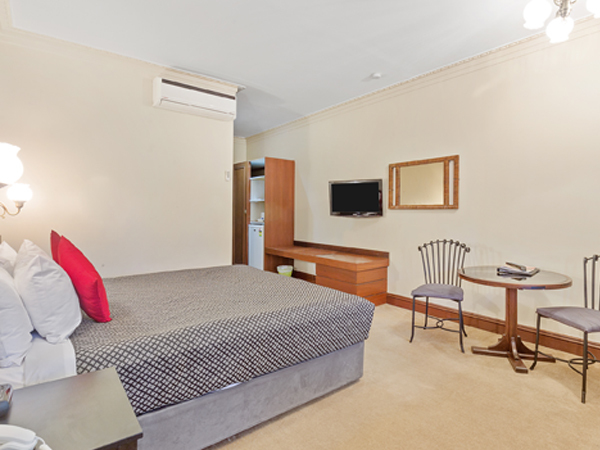 You will find a quality bed and large LCD TV. 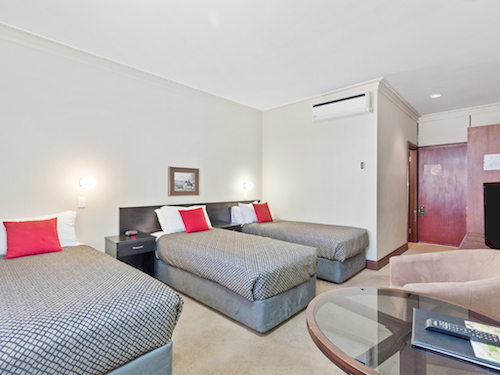 Armadale’s Heritage Country Motel is only 25 min drive from Perth CBD with easy access to the Airports.